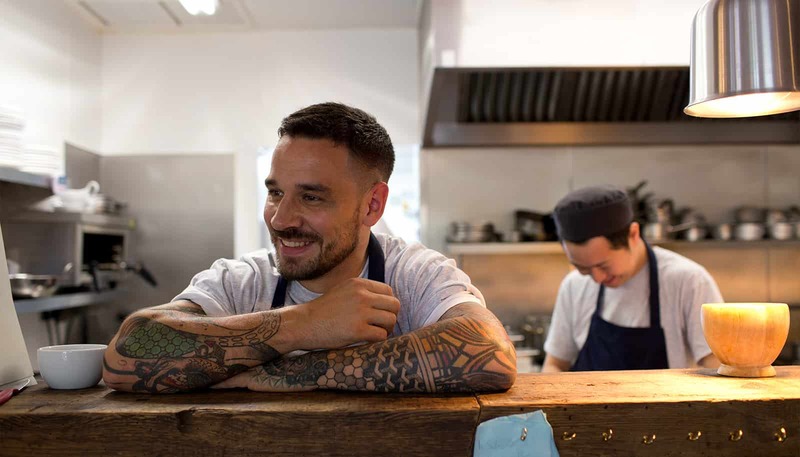 Elite Bistros are a group of bistros in the North West of England owned by Gary Usher. They pride themselves on offering quality food in exceptional restaurants and are an up and coming brand in the hospitality sector. 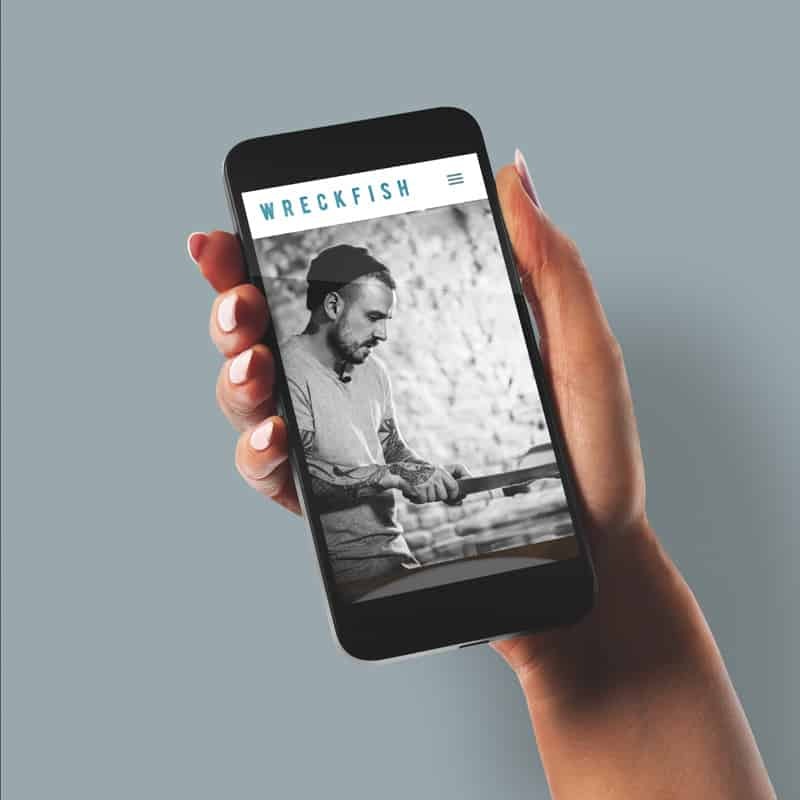 We were initially introduced to Elite Bistros through our support of the Wreckfish crowdfunding campaign, the fourth bistro in the soon to be six strong group. 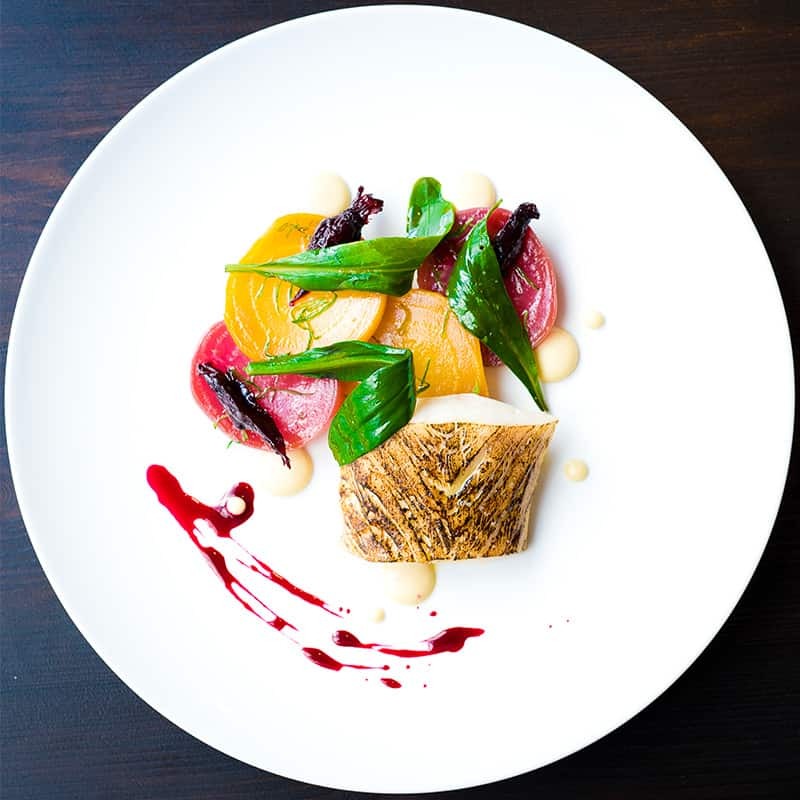 This ambitious brand has grown from a single bistro, Sticky Walnut in Chester, to a culinary power house in the last two years, and the brands legendary success shows no signs of slowing down. 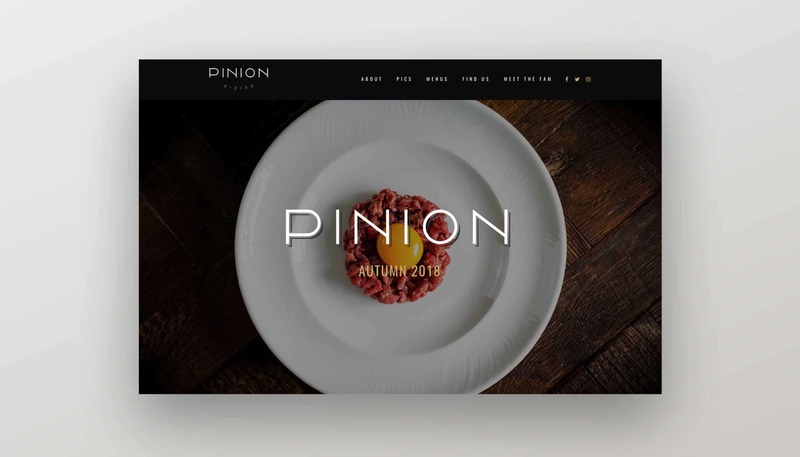 Following the success of the crowdfunding campaign, we were tasked with designing and delivering websites for each of the bistros, whilst at the same time, working with the group to establish the Elite Bistros brand online. 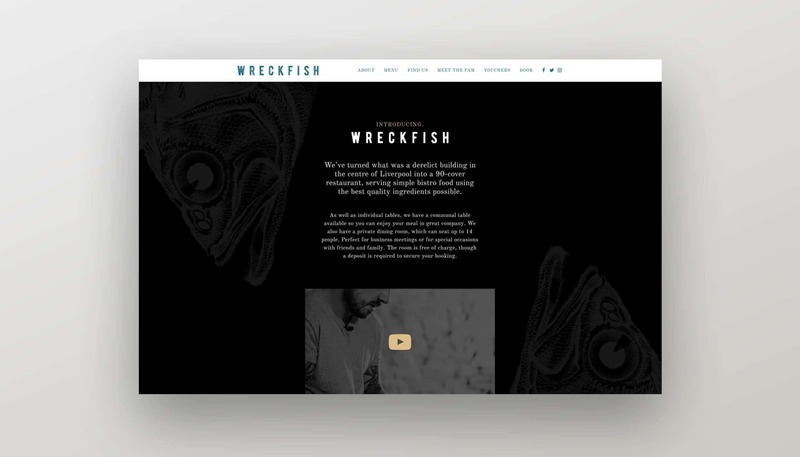 We have supported Elite Bistros to produce the pledge walls in Wreckfish and Pinion, the websites for each of the bistros, currently still in development, and the Elite Bistros parent site that encompasses all of the bistros under one brand. We partner with aspiring brands and individuals who are looking to take their business to the next level. To get started, simply drop us a message or join us for a cup of coffee. Together we can create something amazing.